When you reach level 27 you can recruit your second merc: Elros, a heavy damage dealing center line rogue. 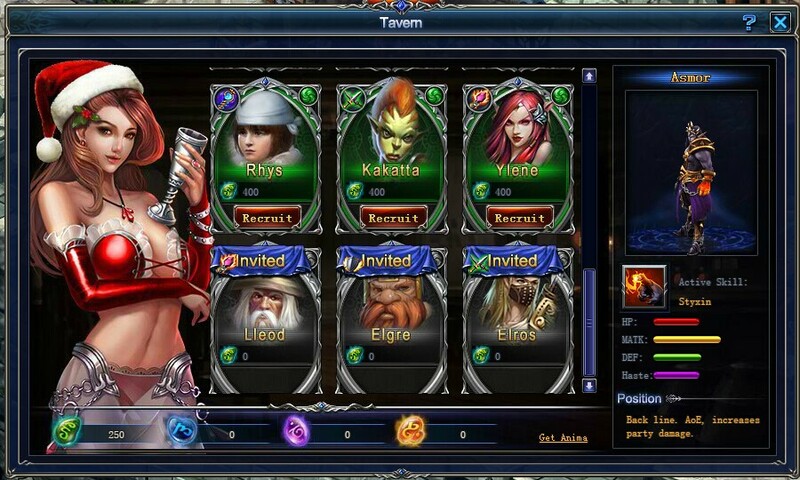 Collect Anima to recruit new mercs and fight together! The more you level up, the more mercs are unlocked in the Tavern. 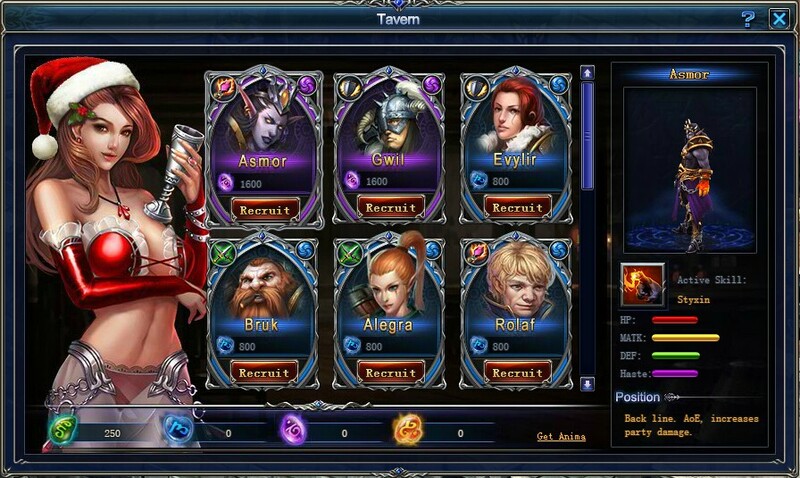 You can unlock even more Great, Epic and Legacy level mercs in the Tavern at higher levels. It's up to you to find the highest level mercs in game!